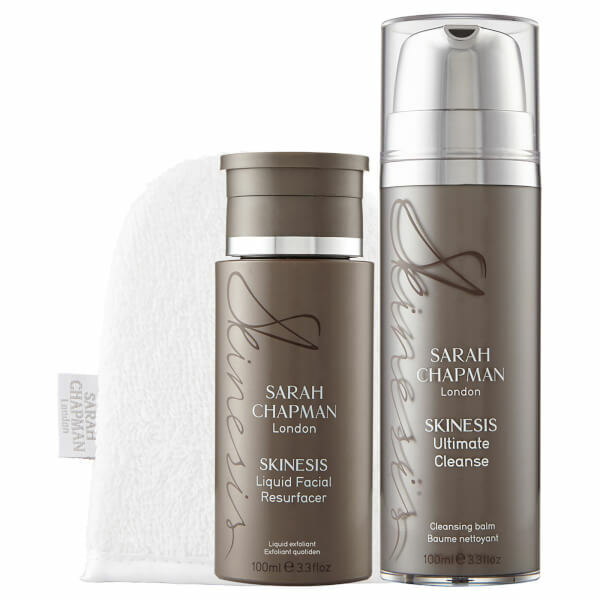 Ultimate Cleanse: Massage 1 pump onto dry skin (including eye area) allowing the balm to melt all impurities and make-up. Emulsify to a milk with warm water and sweep away with wet Professional Cleansing Mitts. Avoid direct contact with eyes. If discomfort occurs, rinse with warm water. For external use only. Facial Resurfacer: After cleansing in the morning or evening, sweep over clean skin on cotton wool.